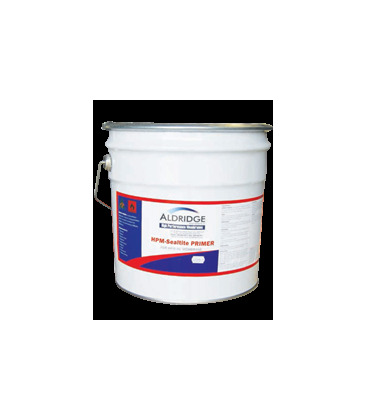 HPM-PU Primer is a moisture curing, single pack, liquid polyurethane penetrating waterproofing primer. 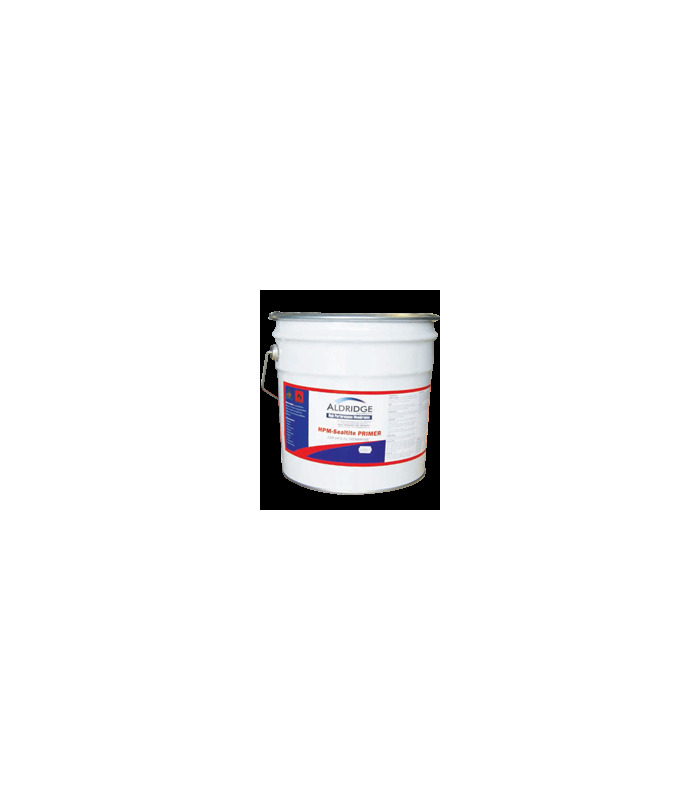 It is formulated to compliment HPM-PU membrane as it is manufactured from identical resins contained in HPM-PU. As the resins employ cross – link technology the chemical bond between the HPM-PU Primer, HPM-PU is exceptionally strong. Improves the adhesion and performance of the membrane. ‘locks – down’ dust and loose materials. Provides a penetrative secondary waterproof barrier and Improves the coverage of the HPM-PU. 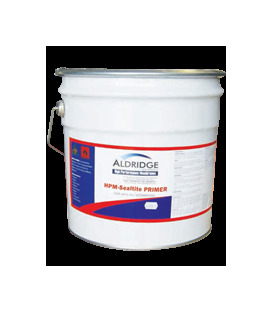 HPM-PU Primer is a penetrative sealer and provides a penetrative waterproof barrier when applied in 2 coats or more. Easy to apply - single pack. Dries quickly, with large top coating window. Has good strength, elasticity and penetrative qualities. Suitable for above ground and below ground applications. Improves easy of membrane application. Suitable for permanent immersion of water. 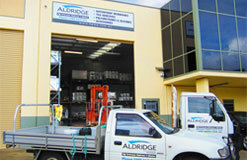 Suitable for use on most porous substrates.